Music, literature, art, food & drink, horse racing, open-gardens, circus and quite a bit more! 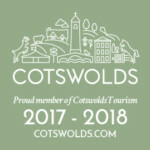 We are always updating our information on the fabulous festivals, fetes and village events taking place in the Cotswolds during 2018. If you know of an event that should be here for others to enjoy, do let us know! Also, throughout spring time and summer months many villages throughout the Cotswolds open up gardens which are normally private for visitors as part of the National Gardens Scheme. Usually a small contribution is asked for and all money goes towards great causes and local charities. It’s always a perfect afternoon or day out to relax and wander and there’s often home-made cakes, cordials and tea available in someone’s garden, or village hall. 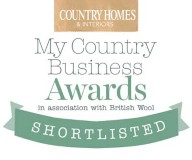 And of course your host at Cotswold Village Rooms may also know of other events to make a note of. Take some time to explore and have fun! Surprise someone special with a romantic get-away for Valentines Day in February with Cotswold Village Rooms! 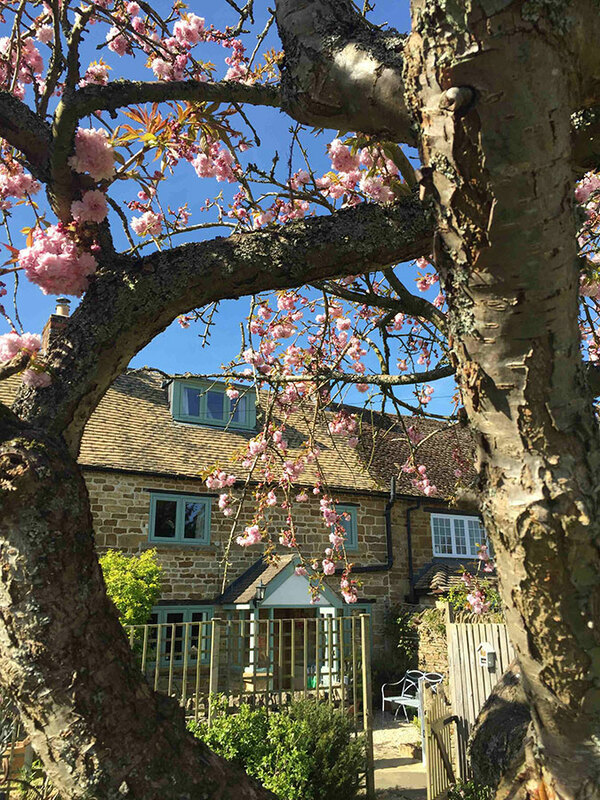 Summer months are perfect for a stay with Cotswold Village Rooms! An Autumn break – plan a stay with Cotswold Village Rooms! 9 Newent Onion Fayre, Newent – a lot more than just onions!